Sarah Hamilton is proud to be City Councillor for Edmonton’s Ward 5. Prior to her election, Sarah worked as an educator, a journalist, a small business owner, and in various public service-oriented roles in provincial and municipal government. Sarah grew up in Lessard and graduated from the University of Alberta. Later, she received a Master of Arts from the School of the Art Institute of Chicago before returning home to Edmonton to be closer to family. In her role with the Minister of Health, Sarah worked on several projects such as the Southwest Wellness Initiative, which sought to bring together wellness strategies at different levels of government. As an adjunct professor in Chicago she taught Media Studies and Communications, working with students from diverse backgrounds to help develop their communication and critical thinking skills. Most recently, Sarah founded and operated SPARROW Communications & Public Relations, working with several non-profit businesses throughout Edmonton. Sarah has spent much of her life steeped in volunteer work. 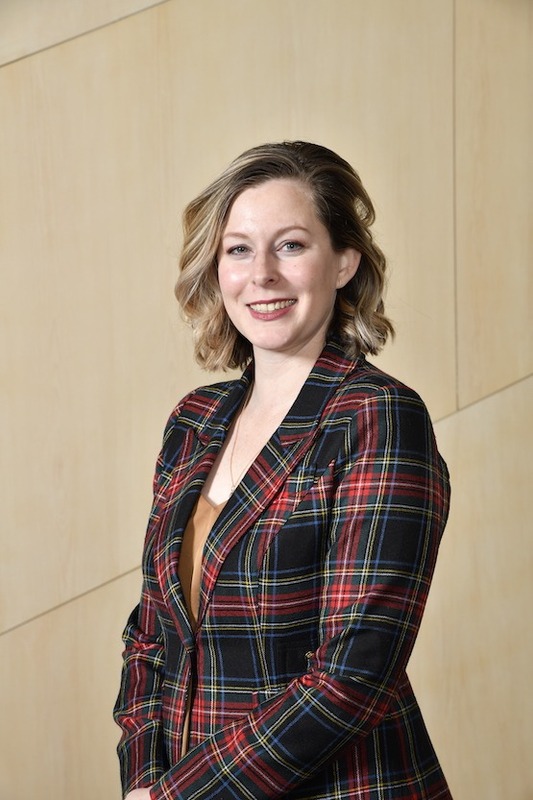 Most recently, she served as the Marketing and Communications for the World Partnership Walk and was a board member for the Lessard Community League and Latitude 53, an artist-run art gallery here in Edmonton. Other organizations she has volunteered for include the YMCA and Fort Edmonton Park. In her downtime, Sarah enjoys spending her time with family and friends. She does yoga regularly, is an avid consumer of local arts and culture, and as a former Chicago resident remains a diehard Cubs fan. She enjoys hiking and cycling through Edmonton’s River Valley and familiarizing herself with the many hidden corners of the city.